Zillow recently conducted a data analysis for all properties listed in 2016 and 2017. The takeaway? 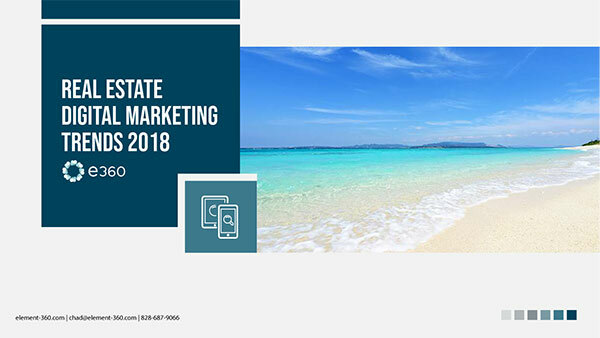 Properties featuring "hot phrases" like steam shower in their listings ultimately earned sellers a 29% higher sales price than listings forgoing the mention. The commodity phrase "steam shower" ranked as one of the highest premiums in a list of over 100 analyzed terms. "Professional appliance" tied for first correlating with a 29% increase in value for sellers and "pizza oven" a close contender with a 25% increase in value. Other insights that immerged include homes in the middle-tier value netting a 24% increase in value upon offering a "shed or garage studio." Homes valued in the upper tier, experienced a 40% net value for sellers when "solar panels" were detailed in the listing. Overall what does this data trend mean for realtors, builders and brokerages alike? The analysis highlights a market demand for homes that compliment consumers' already high baseline lifestyle. 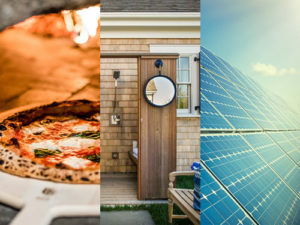 The data amplifies a macro-shift in consumers' preferences for homes, services and products that extend quality of life unique to their values. The importance of analyzing your digital strategy for micro-trends and macro-shifts is priceless. Conducting internal audits and testing variables throughout the entire funnel is crucial for identifying discrepancies in your messaging, value proposition and digital strategy. Unlocking the motives of why your past consumers purchased with you and identifying those unique markers is more important than ever if you want to stay ahead of the curve and resonate with your customers. Posted in Blog, PPC, SEM.